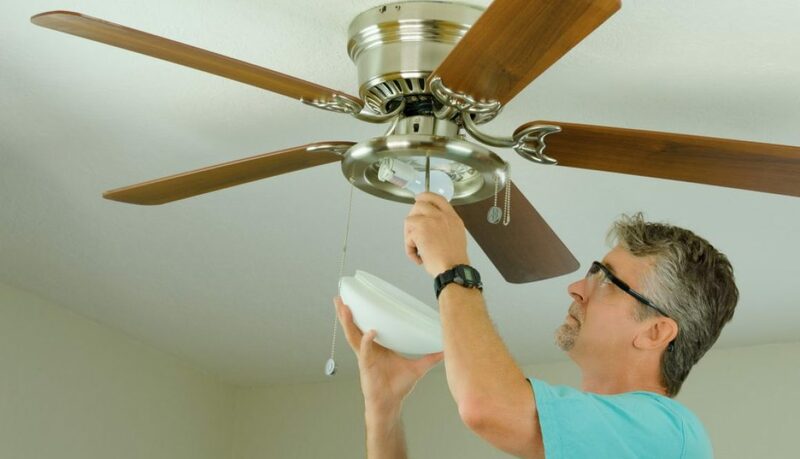 Installing a ceiling fan in your home is a great way to keep cool and save a bit of extra cash. Typically, a ceiling fan running on high only expends 75 watts of energy. In contrast, your air conditioner unit outputs roughly 2,000 watts. Now, thanks to department stores and lower pricing, you don’t have to be a master electrician to purchase and install your own ceiling fan. While installing your own ceiling fan may sound like a hassle, you’re more than equipped to handle the challenge. Make sure to read these three helpful tips before you start.